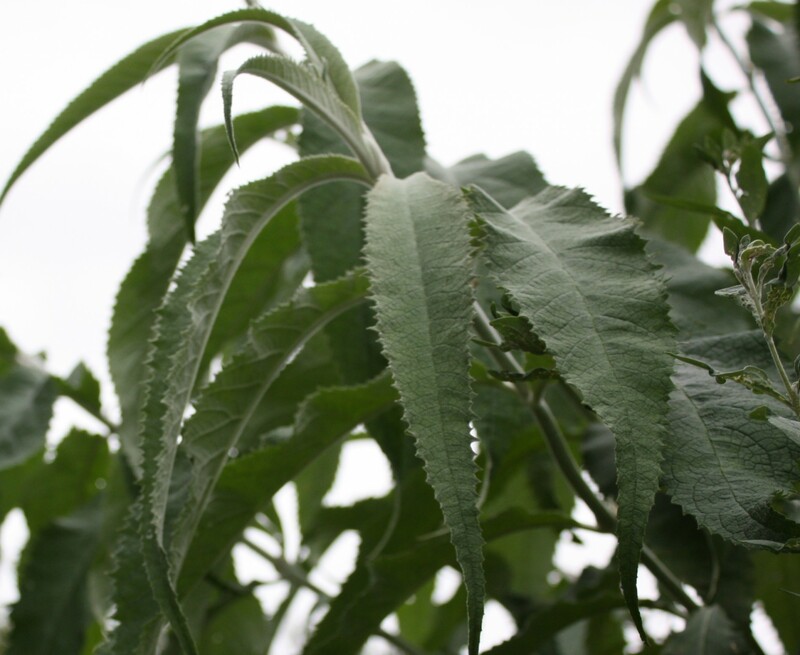 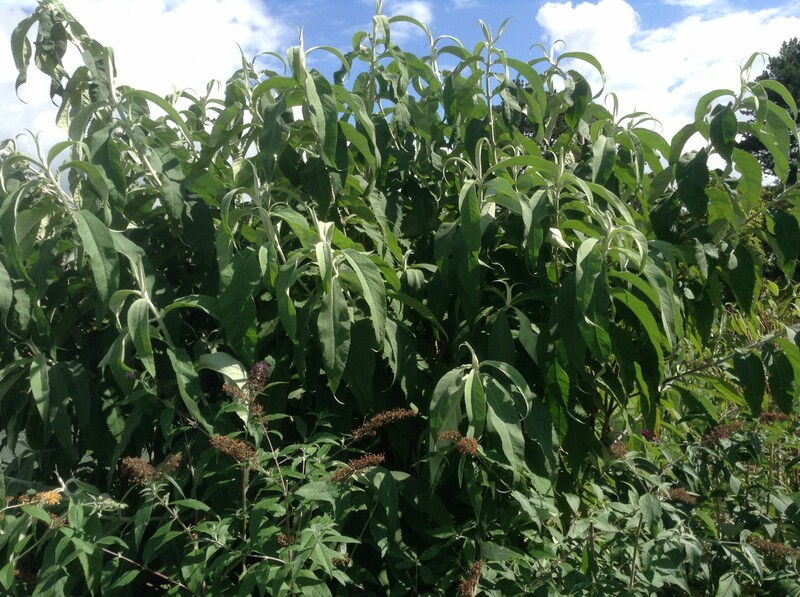 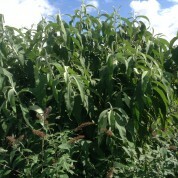 Buddleja yunnanensis is a vigorous growing shrub with erect stout stems and serrated leaves that are possibly some of the largest in the genera. 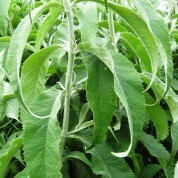 Can be very shy to flower. 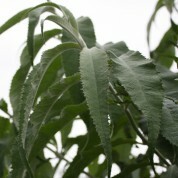 Named and described by French botanist Léon François Gagnepain in 1912 with reference to its origins from the Yunnan Province of China. 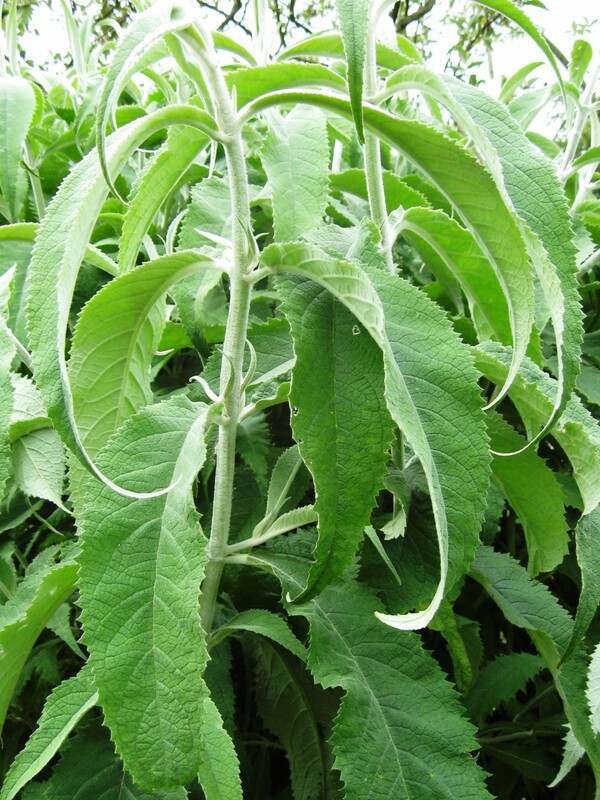 Naturally it grows on forest edges and in thickets in mountains at elevations of 1000-2500m.